One of the most charismatic manufacturers to hit the automotive scene recently has just announced that they are sending their gem of a car into production. 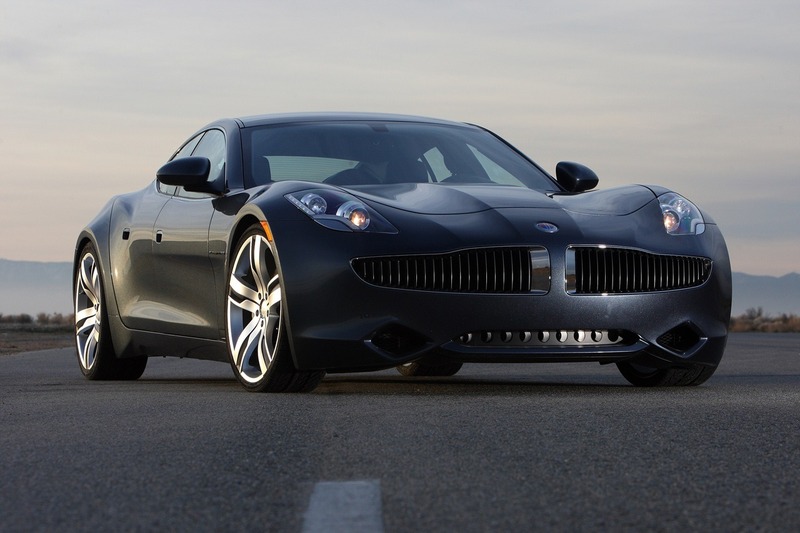 I’m talking about Fisker, the Karma and a production line in Uusikaupunki, Finland. 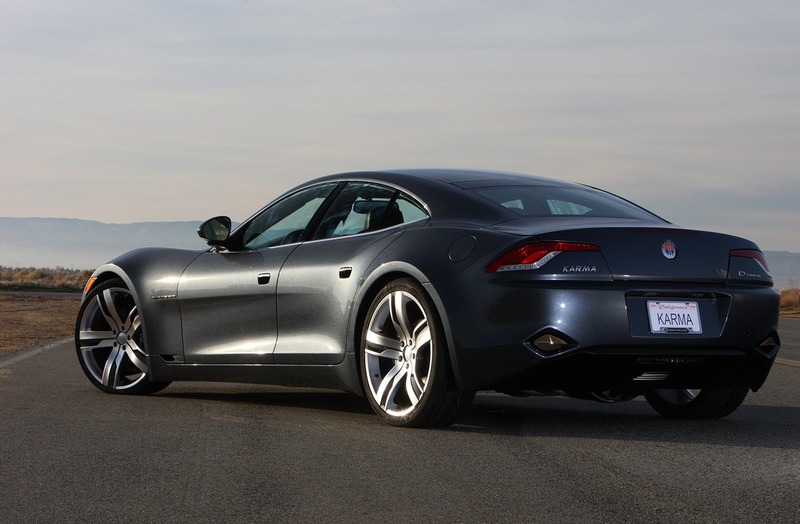 All of this comes after quite a long time spent in the R&D department, Fisker finally have a plug-in hybrid supersports sedan that’s ready for the market. The Uusikaupunki plant and the Finnish connection may not say much to you but you should know that the facility belongs to a company called Valmet Automotive. Some of you may have heard of them but that’s pretty unlikely too, in fact, Valmet is a company that also produces vehicles for a company you’ve definitely heard of, Porsche. Now that this is clear, it’s pretty important to see that Fisker’s Karma will only be produced in some 7.000 units by the end of the year and that also needs some explaining. Apart from the Fisker Karma being a very exclusive and expensive product, the company doesn’t intend to make too many of these cars because they focus on quality. The announcement came from Roger Ormisher, a spokesman for Fisker who also added that the final price of a Fisker Karma plugin supersports sedan will be $95.900. There’s still some sort of incentives for an eco-friendly car to consider but it’s clear that the Fisker Karma isn’t a car for everybody.